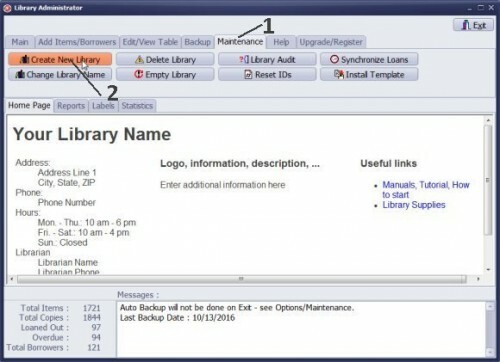 PrimaSoft Handy Library Manager 2.0 | Free eBooks Download - EBOOKEE! Posted on 2017-02-05, by everest555. Our library products are used in schools, churches, universities, colleges, organizations, government institutions, corporations, small cities and all kinds of businesses. No comments for "PrimaSoft Handy Library Manager 2.0".